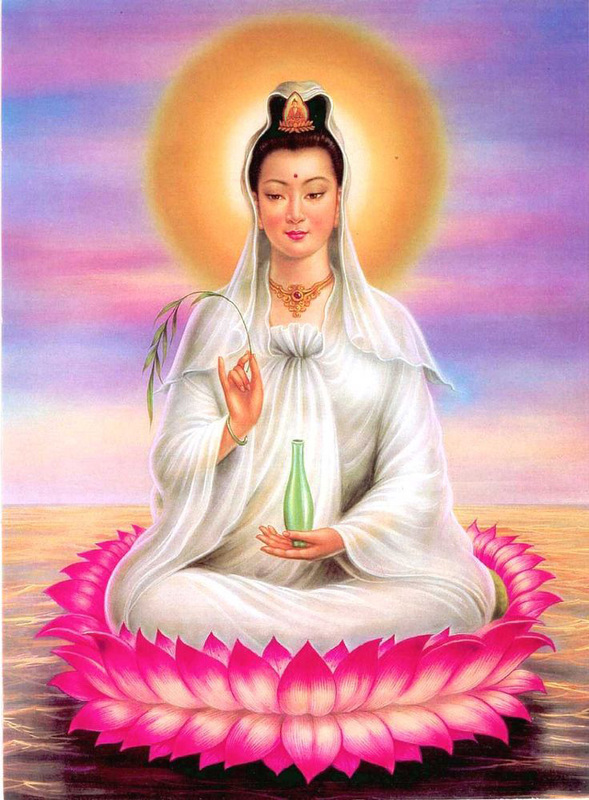 Karuna Reiki is a healing energy that assists us in awakening to universal compassion. It helps us shine light into those areas of our being where we hold judgment, criticism and less than loving thoughts about ourselves, others or world situations. Thus enhancing our ability to view everyone through the eyes of the Divine; as a parent sees a beloved child. There are two levels of Karuna Reiki. In level 1, one learns grounding and balancing of the chakra’s (energy centers). In Karuna Reiki the energy is different from Usui Reiki. In level 2 you learn about Colors and Aura cleaning and protecting. Aura is the energy field around us which needs to be protected from all negativities. A lot of energy circulation exercises are taught.